Axiom offers a full line of efficient & cost effective cabling solutions for your networking project. They use only the finest components and the latest construction technologies to optimize cable performance and ensure compliance to industry specifications for each cable and its designated application. 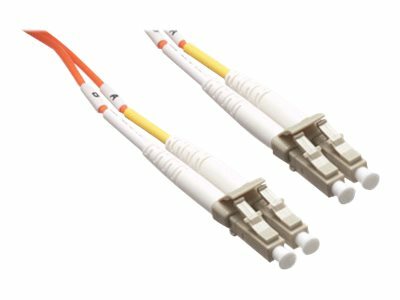 Axiom offer a variety of solutions including fiber, infiniband, antenna & stacking cables. Whether you’re upgrading components or installing a brand new network, you’ll receive the highest quality connectivity products, a Lifetime Warranty and free technical support.